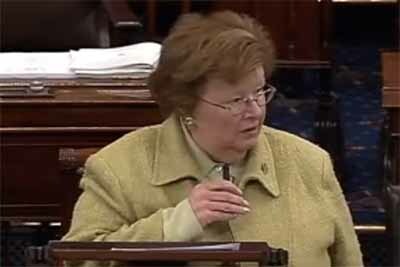 Sponsored by Maryland Democrat Barbara Mikulski, the bill updates the federal child-care and after-school grant program with requirements for professional development, education guidelines, and criminal background checks. On a strongly bipartisan vote, the U.S. Senate on Thursday passed a reauthorization of the Child Care and Development Block Grant Act, which updates the longstanding program for the first time since the 1990s. The bill, S. 1086, was sponsored by Sens. Barbara Mikulski (D-MD) and Richard Burr (R-NC), who, together with Sens. Tom Harkin (D-IA) and Lamar Alexander (R-TN), crafted the legislation in such a way as to avoid partisan controversy. The final vote was 97-1. “This is the way the Senate ought to operate: mutual respect, talking with each other and not at each other, listening to experts, listening to the grassroots, paying attention to the bottom line,” Mikulski said in her opening statement on the Senate floor. First passed in 1996, the $5.3 billion program provides block grants to states, which then provide matching funds to help low-income families meet the costs of after-school and child-care programs. In a press release, Mikulski said the program serves some 1.5 million children and families. But some requirements one would think basic for the release of federal funds had never been made of the states, such as mandating criminal background checks on child-care providers and educators at the programs in which the children were enrolled. The bill passed this week adds that requirement. In her floor speech, Mikulski illustrated the need for the latter provision with the story of a constituent who has a child who was born missing an ear. “Now, that’s tough goin’,” Mikulski said, explaining that a toddler with a disability is often put in a care setting that does not provide education. 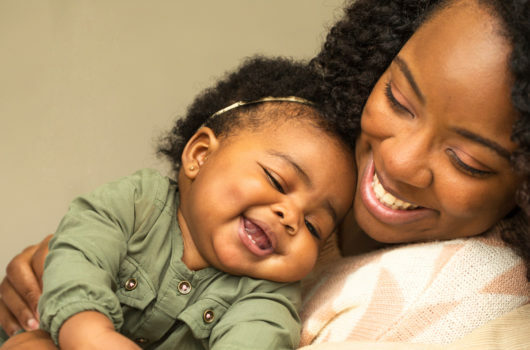 In the case of that child, her language development would set the course for her ability to get an education going forward, and Mikulski noted that language development is integral to brain development. Because the child’s mother worked in the child-care field, she knew how to find her way into a setting that did provide education, Mikulski said. But there’s a wait list of 2,300 children for that one program for disabled children, she added. Under the Child Care and Development Block Grant Act, all programs receiving funding through the act would now have to meet educational guidelines. Among the controversies avoided in S. 1086 is the not-so-trivial issue of how to fund the new requirements going into the future. While the program is slated for a modest increase in the current budget, the bill prescribes no future funding. When it arrives in the House, where the Republican leadership is inclined to demand a funding formula, its fate is uncertain. The bill is supported by a number of groups, including the National Women’s Law Center, the American Federation of County, State and Municipal Employees (AFSCME), MomsRising, Child Care Aware, and the American Federation of Teachers.